Sitting at a café in Century City the other day, my eye settled on a bright new cover at Exclusive Books nearby. 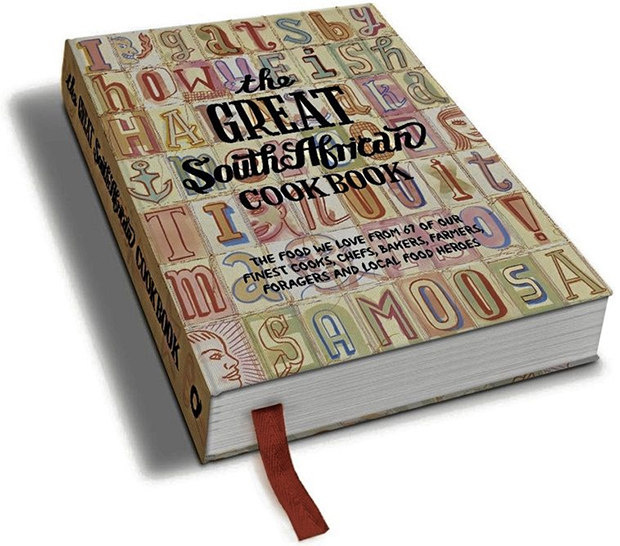 The Great South African Cookbook, it said, on a busy and colourful background. Intriguing. A pretty bold promise, and one that demands exploration, even if only to flip through it to judge how well it lays claim to the title. I hurried over to have a look. 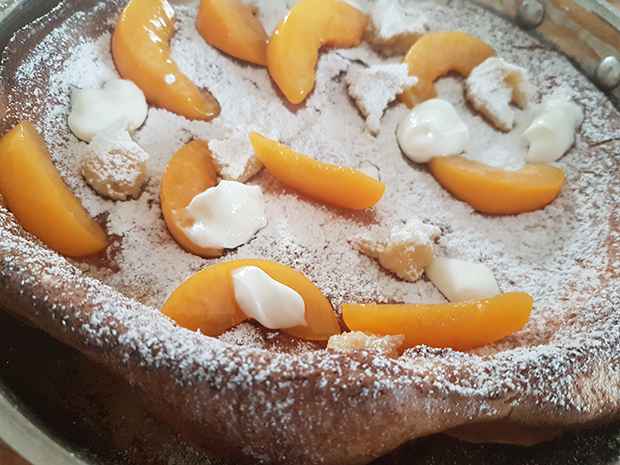 Eighteen pages in, my fingers stopped on a recipe by Errieda Du Toit for a Dutch Baby with Grilled Peaches and Almond Butter. You had me at grilled peaches and I was already reaching for my purse at almond butter, but a Dutch what, did you say? 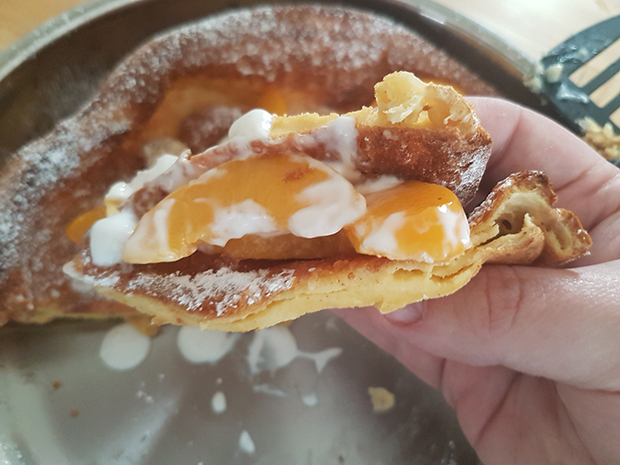 I’d never even heard of a Dutch Baby before and, looking at the recipe and photo of the end result, I knew I had to have this book. I could drool over the rest of the pages at my leisure back at home. Now it needs to be said that this is a big, hefty, hardcover cookbook. It’s not something you can leaf through lazily over a glass of wine in the bath (not that it’s stopped me before). 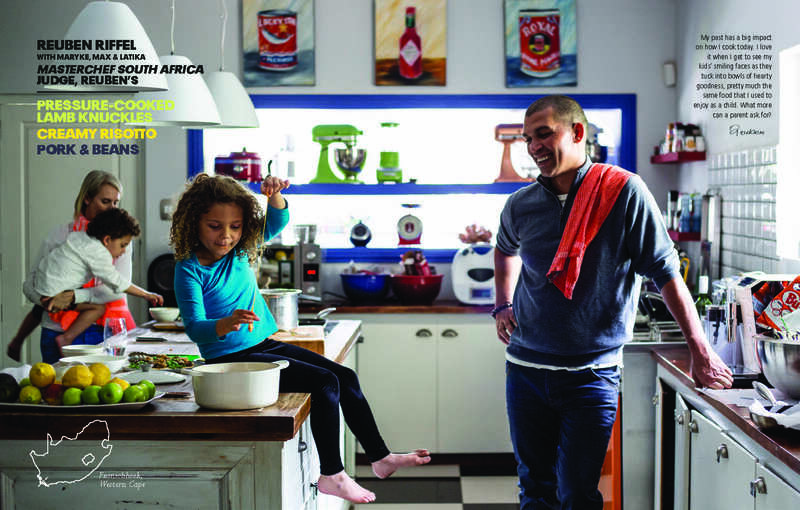 This book needs muscles, and so it should with everything it packs into its 372 pages, each filled with the wide variety of styles and tastes of cooking from across our Rainbow Nation. 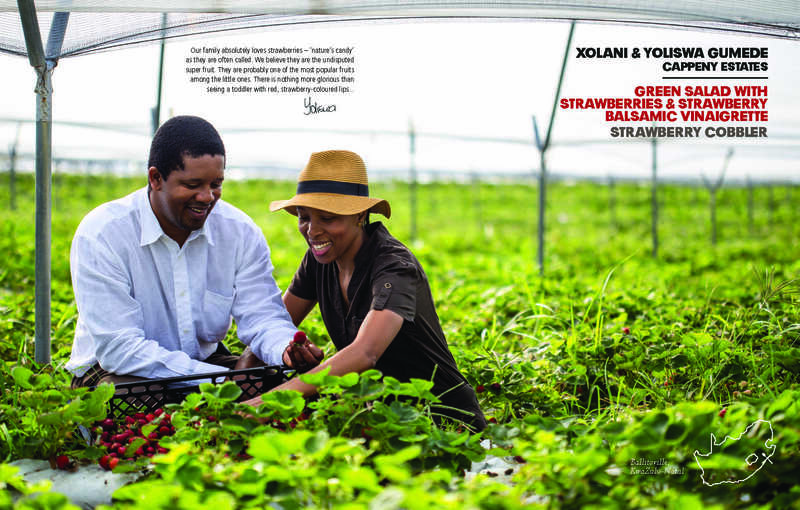 It features recipes from 67 of the most talented cooks and chefs of South Africa, both highly celebrated and up-and-coming. 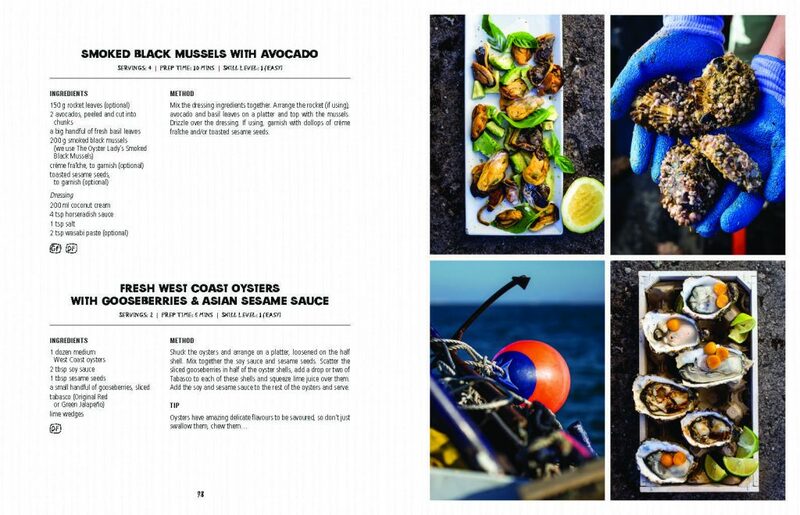 It’s a discovery of our heritage from foragers to salt harvesters, our local fisherman, farmers, far-flung inns and markets, indigenous foodies, food trucks, game farms, restaurants, tiny communities getting to showcase their local ethnic and traditional foods, and just too many more to mention. 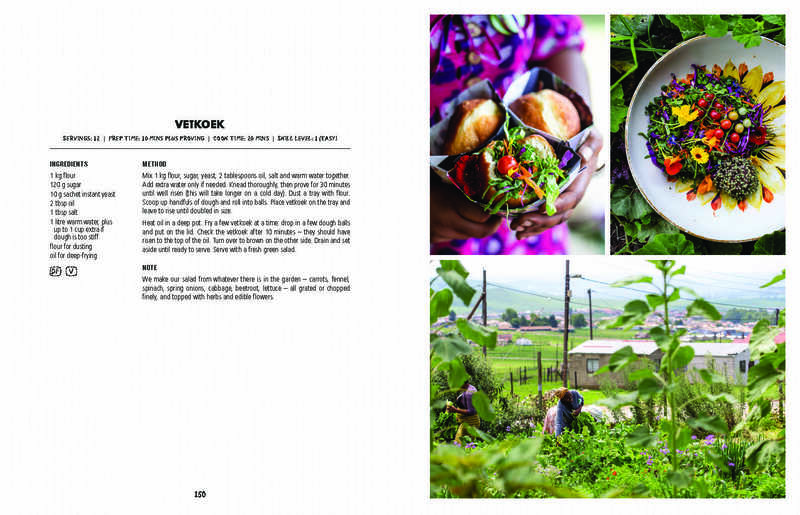 I don’t think I would’ve ever discovered just how vast and delectable South African food can be – and is – if it weren’t for this book. As my greed and curiosity got the better of me, I had to go and make that Dutch Baby. Looking down the list of ingredients, I’m ready to go. Peaches aren’t in season right now, but a quick substitution with a tin of sliced ones and, forty minutes later, we’re devouring that delicate, golden baby, bite by glorious bite. What a light, delicious treat this was, worthy of every word of sticky-finger praise. Thank you, Errieda Du Toit, for sharing this with us. I am so totally in love with the almond paste, I could eat it all on its own (spoon optional). We now have this quick and easy recipe as part of our everyday surefire winners. 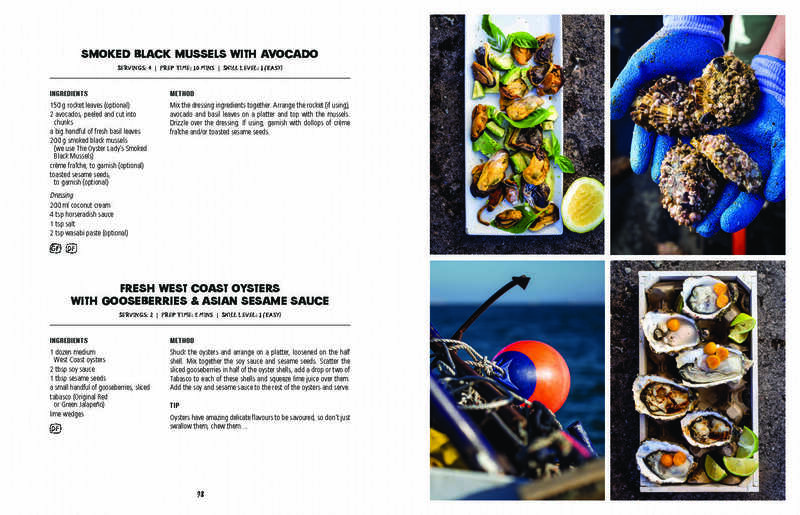 This recipe book is a gem that will be treasured by you and those you cook for for a long time to come, with many wonderful discoveries of deliciousness as you work your way through its pages. I can’t wait to make the honey lemonade, cheese tart, nougat cake, ultimate chakalaka, pear pinotage and rosemary jam, turkish delight cake, and gooey pavlova with poached peaches. I better stop there, as a I dab away the saliva already starting to pool on the keyboard. I think I hear the kitchen calling. Again. 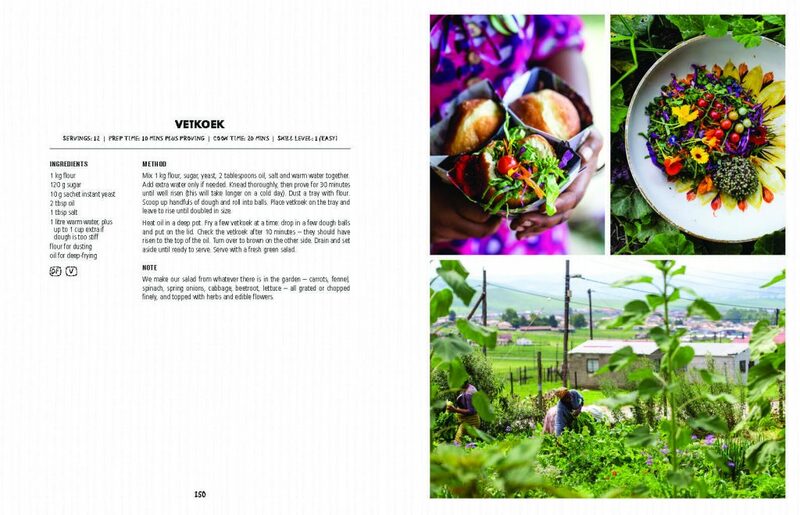 From fresh garden-to-plate inspiration to original homegrown secrets that fill plates and delight palates across this magnificent country, this really is The Great South African Cookbook. 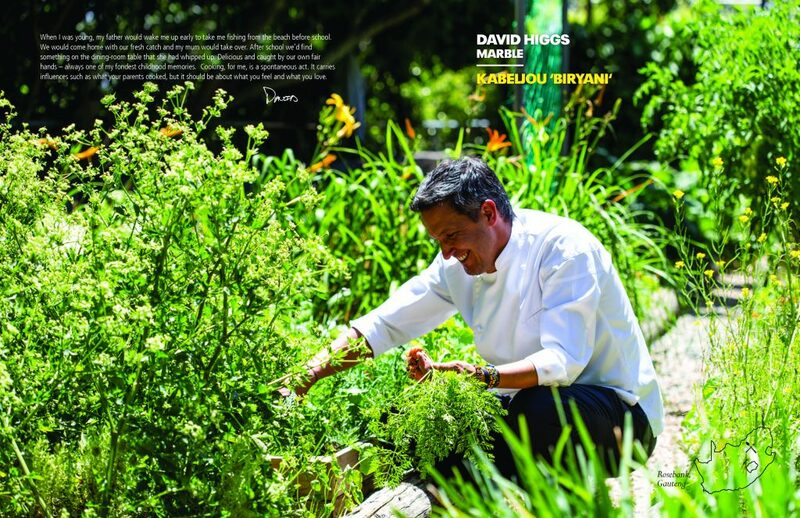 Order your copy of the book at Takealot, Loot, Exclusive Books or Quivertree Publications. Thanks so much, Pat. 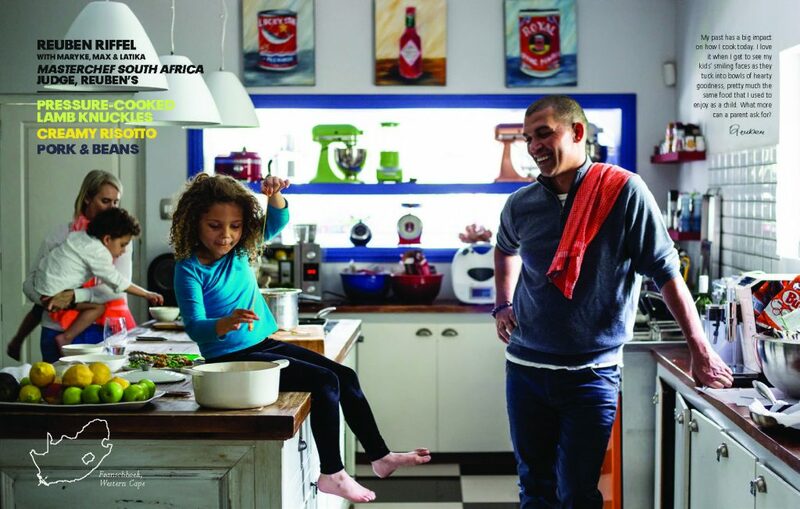 It was such a lovely experience being part of The Great South African Cookbook’s making in a small way. Delighted that you feel the same way about the dear Baby! Also enjoy the myriad of ways to eat the Dutch Baby. 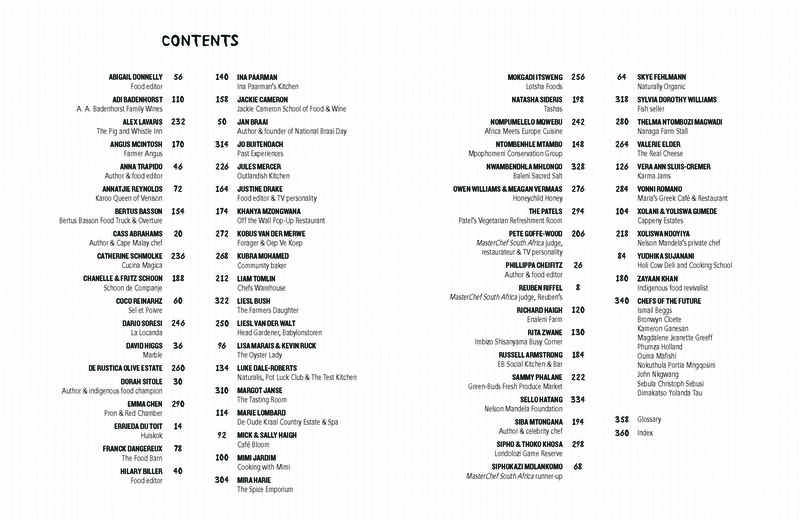 Thanks for buying the book.